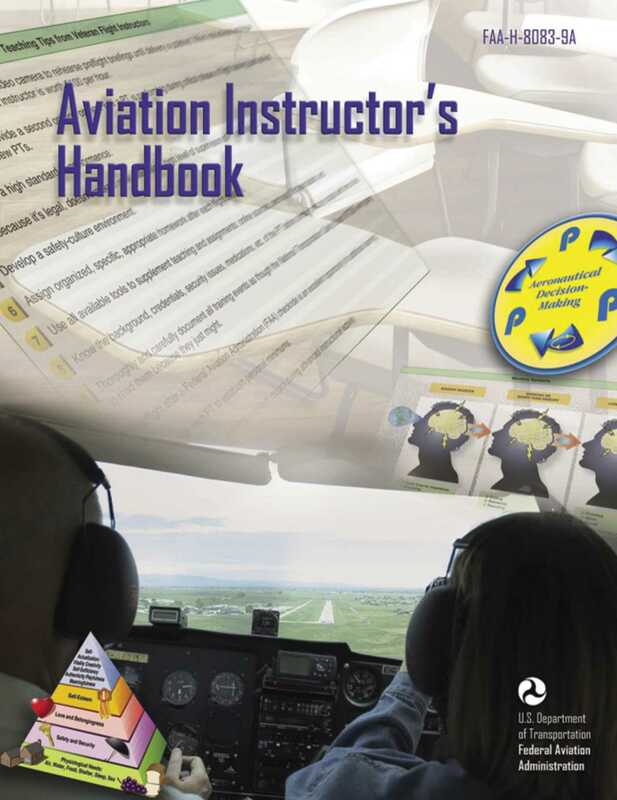 The Aviation Instructor’s Handbook was developed by the FAA in order to help beginning ground instructors, flight instructors, and aviation maintenance instructors understand the basics of flight instruction. This handbook provides aviation instructors with up-to-date information on learning and teaching, and how to relate this information to the task of teaching aeronautical knowledge and skills to students. Experienced aviation instructors will also find the updated information useful for improving their effectiveness in training activities.